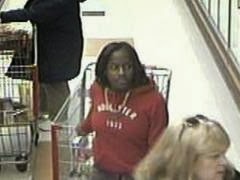 The Absecon Police Department is investigating a theft from The Absecon Shop Rite. 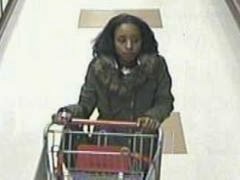 On February 9th 2014, three black females entered the store and filled up three separate shopping carts worth of items. The females then left the store without paying for over seven hundred dollars worth of merchandise. The suspects operated a green minivan believed to be a Ford. 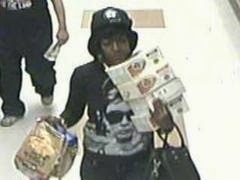 The Absecon Police Department is asking for assistance in identifying the suspects. Anyone who can identify any of the involved subjects is asked to contact the Absecon Police Detective Bureau at 609-641-0667 Extensions 216 or 217. Those who can assist can also contact Crime Stoppers at 609-652-1234 or 1-800-658-TIPS.